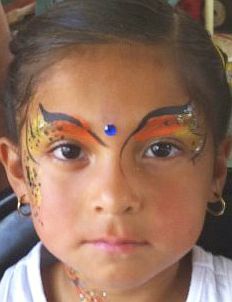 Face painting San Antonio specializes in full face art. 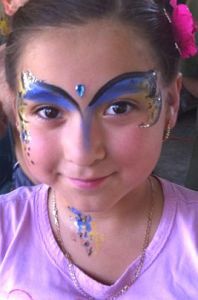 We offer face-painting entertainment for your special events, and occasions. 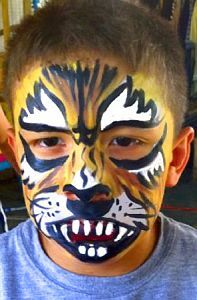 - Beautiful Princess, a Magical Butterfly, Spiderman, Batman, Iron Man, Aliens, Frankenstein, Puppies, Kittens, and Tigers too! 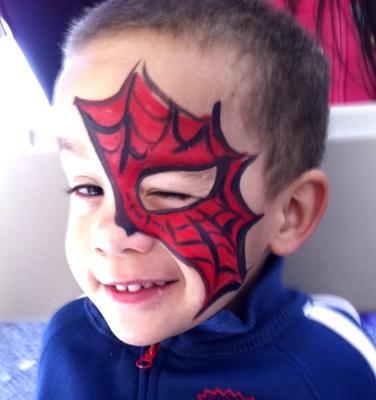 We use the finest face-paints from the popular SNAZAROO brands. These products are FDA compliant.